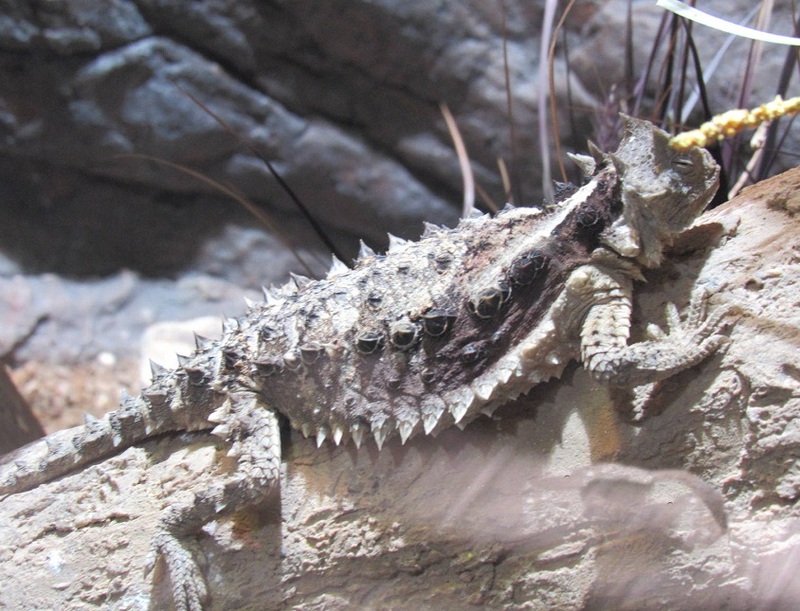 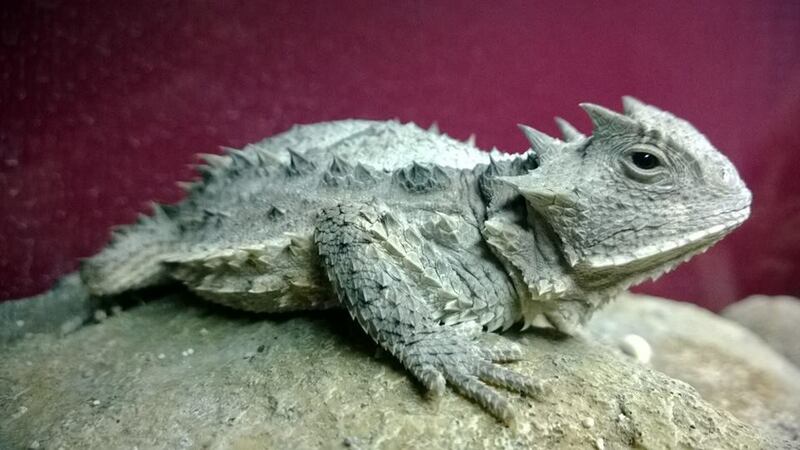 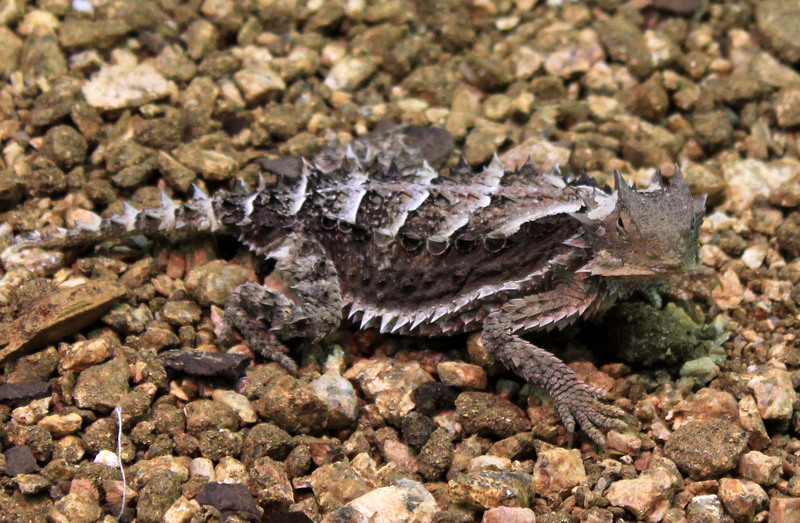 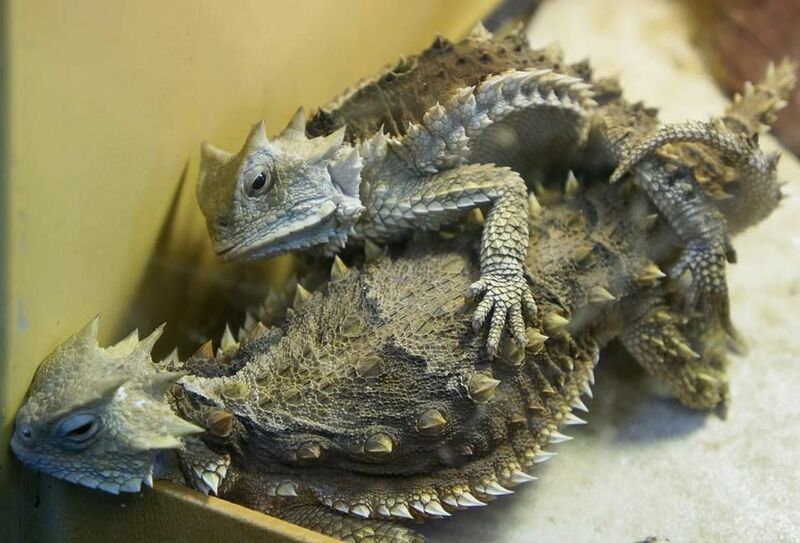 The Giant Horned Lizard is a bizarre-looking, spiny lizard species that are found in some coastal parts of Mexico. 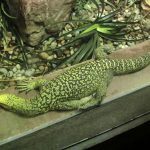 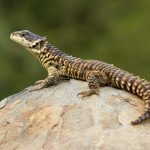 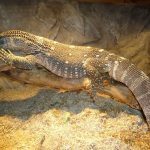 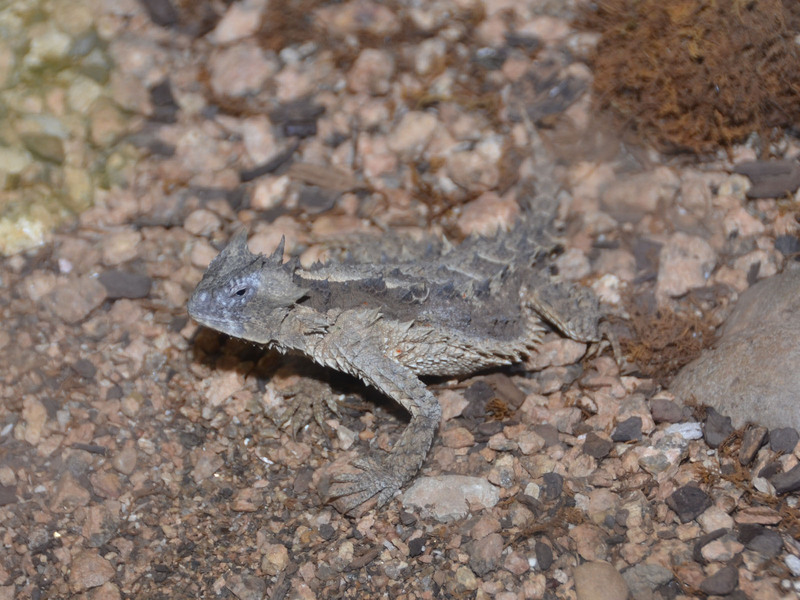 Having a cold blood, these reptiles are adapted to survive in the hot climate of the desert regions. 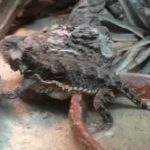 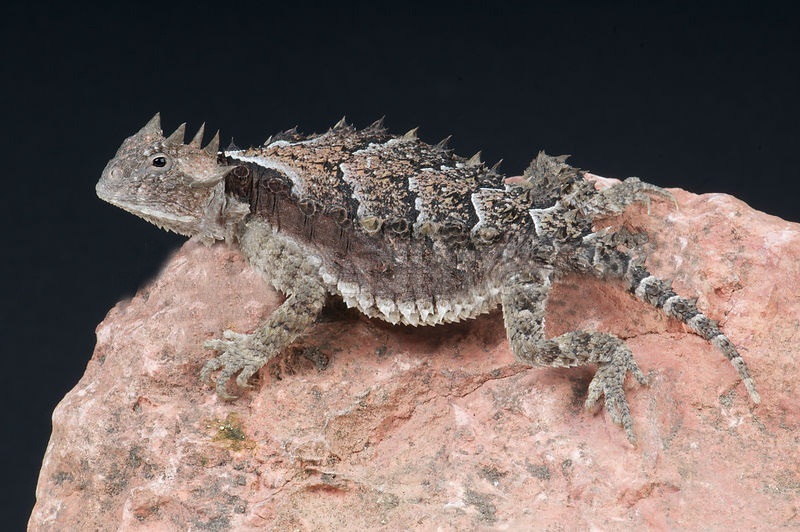 Interestingly, unlike many other horned reptiles, these horns on the head of these animals are ‘true horns’ having a bony core (and not any modification). 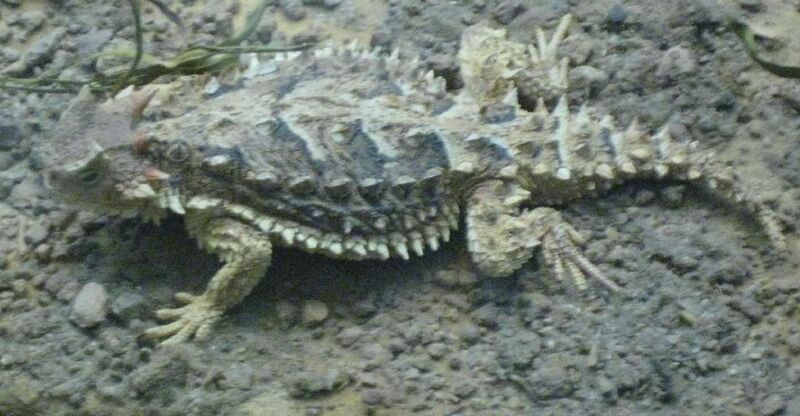 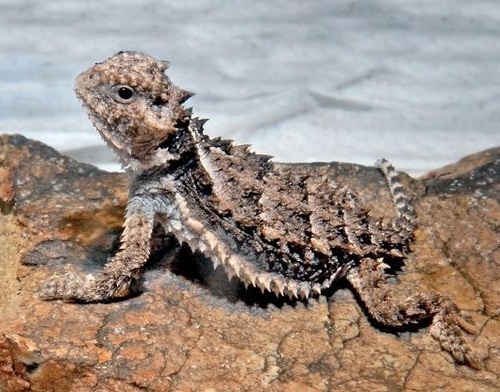 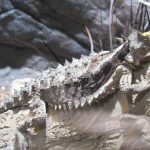 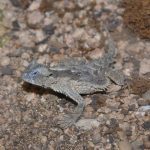 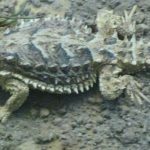 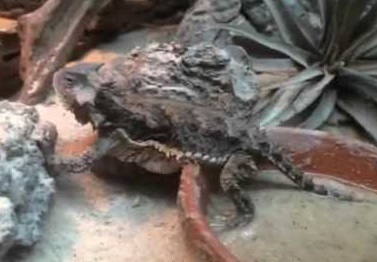 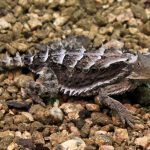 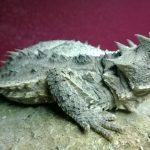 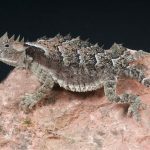 It is the largest of all the horned lizards. 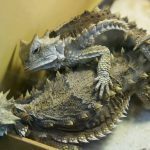 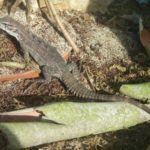 Published on December 4th 2017 by staff under Lizards. 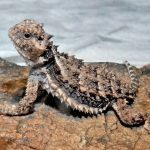 Article was last reviewed on 23rd August 2018.